Happy Monday friends! We're back from a quick weekend getaway to Stowe, VT and it was the perfect escape from the city! It's a little bit of a hike being three hours from the city, but totally worth it to stay with my sister & family in a house near Stowe Mountain Resort, which was only a few miles away. This wasn't a ski weekend for us & I'm totally okay with that for a few reasons, but mostly because it gave us the opportunity to explore the resort and other areas of Stowe without having to spend the entire day on the slopes. 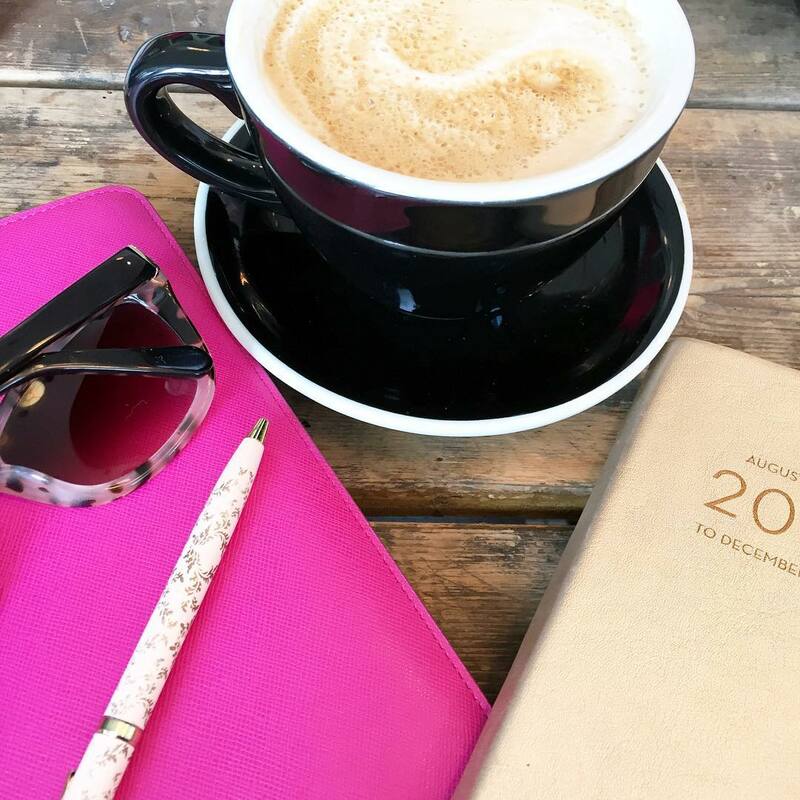 I'll let the pictures do the talking - here's a little travel diary of a quick weekend to Stowe. Warning - photo overload ahead! I couldn't get enough of the lodge - cozy fireplace was calling my name! While I have zero coordination for skiing, believe it or not, ice skating is something that I can do!! It was so enjoyable since a lot of people weren't out there so it felt like we had the rink to ourselves! There's a ton do at the resort aside from skiing, but the gondola that takes everyone not staying at the resort back to their cars closes at 5:30, which really does put a time limit on how much you can enjoy! On our way to the center of Stowe we found the cutest sleigh company. It was actually something we wanted to do while in Vermont so I was happy we found Gentle Giants. For thirty minutes, Gary and I enjoyed a private carriage ride with a very animated guide & equally excited horse! We were only in town for one dinner over the weekend and with a few recommendations from my sister, we settled on The Bench. Known for their local and fresh food, I opted for the salmon tacos, while Gary enjoyed the lasagna. On the way out of Stowe you can really hit all the tourist attractions including Ben & Jerry's factory ($4 for a ticket & free samples at the end), The Cabot Cheese Annex (not the factory, but loads of free cheese to taste) & Cold Hollow Cider Mill. Naturally we hit all three on our way back to Boston, but the one we didn't have time for was the Von Trapp Family Lodge - you know the family that the Sound of Music is based off of. It was certainly a quick weekend away, but so fun & relaxing! Can't wait to go back to Stowe and maybe even enjoy a little skiing next time! How was your weekend? Link up below to share it with us! What a fun weekend! I love the horse-drawn sleigh, and all the food looks incredible. I am stashing these ideas away for when we go to New England someday! Your weekend trip looked like it was amazing! I've always wanted to visit New England in the winter and everything you did looks picturesque. I'm not a skier either, so I would have enjoyed the lodge and everything you did! Love that you got to tour Ben and Jerrys too! Happy Monday! 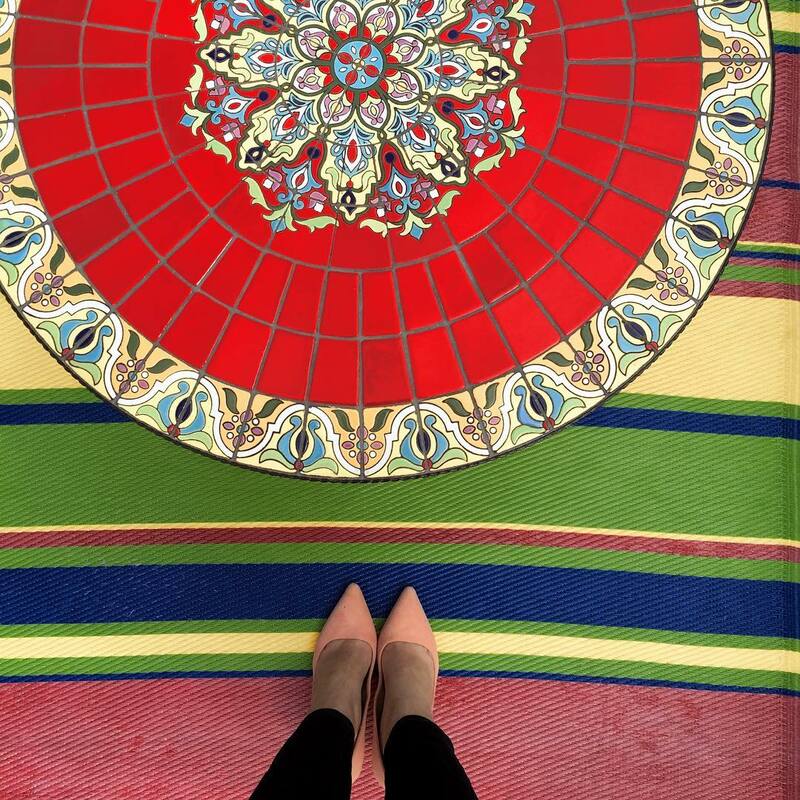 Such gorgeous photos from your weekend ! I've been to Stowe but it's been over 20 years ago. Good for you both for getting to enjoy a great weekend away. Pretty sure you win for best weekend Ever!! This looks like the dreamiest town and is absolutely adorable! That place looks so idyllic! A horse drawn sleigh ride?! How lovely! The resort is so gorgeous and your tourist stops on your way home sound so fun! Happy Monday! Oh, I love all these pictures! You are totally making me miss the snow and cozy resorts in Alaska!! What a great weekend. What a great weekend get away! You two look adorable and the carriage ride is so fun! Glad you had a nice weekend, it looks wonderful! Oh Biana, what a GORGEOUS place! Everything is so picturesque! I cannot get over the sleigh ride! How fun! I'm glad that you guys had such a great time! Some day I hope to make it up to Vermont! Great little getaway! And such pretty pics? I'm heading to Vermont for a family wedding this summer also! What a great weekend and so many fabulous pictures! 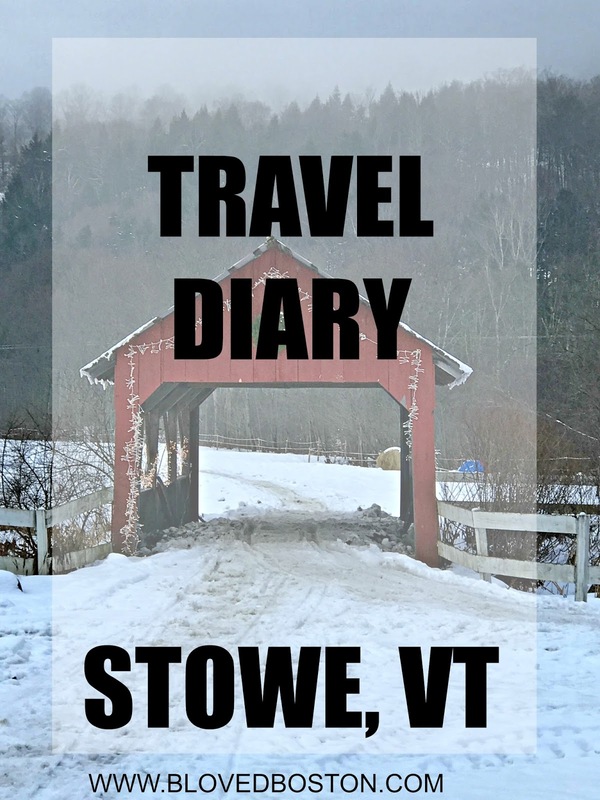 We have always wanted to visit Stowe -- I had no idea it was only 3 hours from Boston! And all that delicious food! Glad you had a great time! Looks like a fabulous trip!! Funny enough I almost booked a trip to Stowe for this same weekend when I booked our anniversary trip but we decided to keep it lower key. That sleigh ride looked amazing!! Stowe looks absolutely beautiful! I really miss the snow now that I am in the mid-west, whereas I grew up in Upstate NY and got tired of the snow! Funny how things change. Hope you have a great start to your week love! Nice post, beautiful view and the food looks delish! What a fun weekend trip! I wish we had somewhere nearby that we could drive to for some snow! It looks so fun! I haven't been up there since 2002 I think? I did get to go to the Von Trapp lodge for high tea--it was a nice memory. And Ben & jerrys! I still sleep in the shirt I got from there, hehe. I'd totally be all about the ice skating too! I tried skiing and I was a mess so no thanks lol! 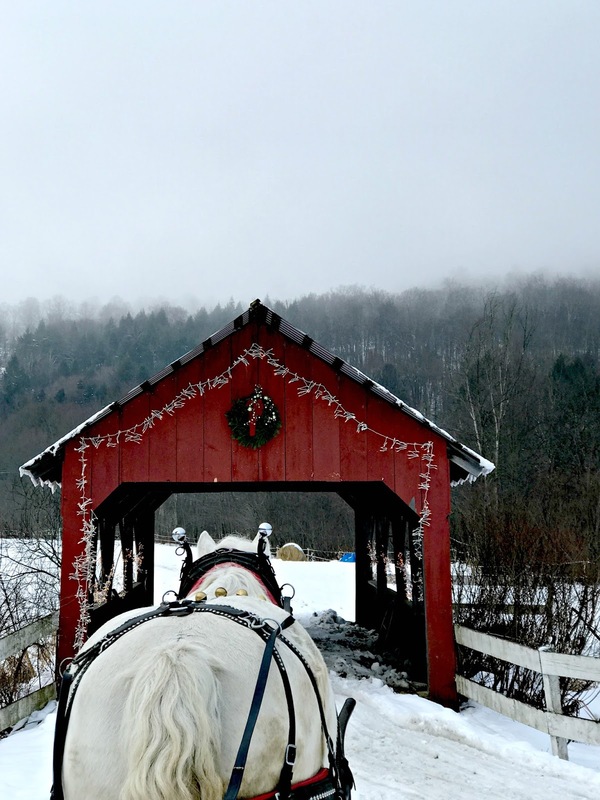 That picture if your carriage ride with the pretty covered bridge is so gorgeous!!! That vacation looks heavenly! I went to Stowe when I was in elementary school, but I would absolutely love to go back as an adult to really experience it and enjoy it! Those pictures of you and Gary look straight out of a magazine for the resort! I love little winter getaways and this one sounds perfect! That ski resort looks like such a dream and the scenery is just GORGEOUS! The food also looks SO yummy! Glad y'all had a BLAST! Oh my it looks like you had such a blast! I am loving all the food and all the gorgeous photos! It looks like you had a blast! And I love the ben and Jerrys truck that was the best part for me when I went upstate! Happy Monday! This all looks amazing, especially that fireplace and sleigh ride!! Love that B&J truck. I went with a group to TN years ago and while others went skiing, some of us went snow tubing and that was so much fun. Ice skating in the mountains sounds fun, too!! That looks like the most amazing weekend! I love nothing more than cozy weekends away with fireplaces, a little adventure, and amazing food. I love Vermont so much but have never been to Stowe! The resort looks beautiful and I can see why you love the fireplace in the lodge so much! You and you sis are such pretty ladies and I think the carriage tour sounds so fun! ok stowe looks like the cutest town! i cant get over all the pretty details. and yay for ice skating - i'm way better at that then skiing! and i have always wanted to ride in a sleigh. great weekend all around! I love Stowe! And it looks like you had an amazing weekend there. It looks like you had such a wonderful weekend! All of the snow is so beautiful! It sounds like you had a fabulous weekend filled with lots of exploring! I don't think that I'd be coordinated enough to ski either, so I think that I would have enjoyed doing what y'all did too! That's a bummer that you missed out on the Von Trapp House, but everything else you got to see was so cool! So much fun and the snow is so pretty! I love the resort and it's so pretty during the Summer too! How good are those donuts?! You look like a beautiful snow bunny! Now, I want snow!!! Have a great start to your week!! Looks like you guys had a blast :) So Fun.. How do you take all your pics? Do you take them on your phone or DSR and upload them? Well this looks like my kind of perfect "ski" weekend, aka no skiing involved :) Topped off with ice cream and cheese SIGN ME UP. Glad you guys had fun! These photos are awesome!! It looks like so much fun there!!! I've never been skiing before, it's something I've always wanted to do. I LOVE ice skating and there's no better feeling than having the rink pretty much to yourself. Lol, Eddie hates it! One Christmas, my family took him for his first time and soon as he was about to get onto the rink, he saw a lady fall badly with blood all over. It took about an hr to convince him to go back and when he did, he fell like 10x back to back and that was the end of it, lol!!!! It makes me laugh just thinking of it. I have to suggest we visit a place like this for a small getaway to get him used to being around such surroundings and hopefully, he'll give both skiing and ice skating a try again. Anway, the lodge looks wonderful and so cozy!!! I'm glad you had a wonderful getaway and I hope you have the best weekend ahead, beauty! So beautiful! I'll have to add Vermont to the list of places to visit especially when it' such a beautiful winter wonderland! Glad you guys had a great time! You guys' trip looks so fun! Picture perfect :) The only thing I really know about Stowe, VT is that's where one of the HGTV dream homes was located and it made me want to go and visit. So glad it was a great time with the fam! You are stunning in these photos! Looks like such a fun trip and all that food.. Yummy!!! This looks like a great spot! I'd love to visit sometime. Your photos are so pretty! Looks like a wonderful time.. we have been to the Ben and Jerry's Factory..
Stowe is one of my favorite places that I've been! Vermont is such a beautiful place and Stowe feels like such a hidden gem. It looks like a great weekend! What a fun little getaway! I love winter getaways and seems like you guys sure did fit a lot in over the weekend. I bet the B&J's Factory tour was FUN! Who cares about skiing?! This place looks amazing without it! How beautiful! The food and cheeses look amazing. How fun is this! I think we're going to be skiing on machine snow this weekend because it hasn't been snowing in the NC mountains this week :( love these photos! So fun oh my goodness! That horse picture is to die for! Glad it was a fun weekend and now I really want more snow! That sounds pretty amazing!! I love that you went there and didn't have to ski. You found so much to do!! What a fun getaway and so nice that there was so much to see and do even without skiing! your pictures and food pictures look amazing! i'm not a fan of any event that takes place in the cold weather but the trip looks like a lot of fun! Soooooo many good eats!! Looks like such a nice weekend girl. I'm glad you got some very well deserved R&R in!! Great pics in this roundup! Looks so beautiful! i love how close everything is up there and you can take quick getaways. All of your eats look amazing! I will have to add this place to my travel list! What a fun weekend! I love that y'all were able to find so much to do other than skiing! What a fun weekend away! It looks so pretty and relaxing there. It looks so snowy and magical. How fun!! Stowe looks like such a perfect winter wonderland! Loving that you ice skated and didn't ski, I'd be right there with you. Skiing is terrifying! Plus, it's much better to skip skiing and enjoy the better parts of the winter, like sitting cozy by a fireplace! That sounds like such a great, cozy weekend! That sleigh ride sounds perfect. I don't like skiing either. Chris and I are going to Breckenridge with the in-laws in February/early March, and I am planning on reading and enjoying the cute town! Haha. First things I think of when I look at these photos are COZY!! What a fun weekend! What a fun trip!! Vermont looks GORGEOUS! We go on a ski trip every winter - usually out west - but now I'm thinking we need to head east! what a fun adventure! this all looks so tasty! Stowe looks like such a cute place to visit! All of the food looks amazing and how fun to have a private carriage ride! FUN!!!! I love that you went on a carriage ride!! All the food looks SO good, too! I'm amazed that you can just drive to places like this for the weekend... definitely a little jealous. Side note - I wanted to go to Ben and Jerry's on our northeastern road trip last year... but it was too far out of the way. Sad. What a fun weekend! I was swooning over your snaps! Looked like a winter wonderland! So jealous over your snowy carriage ride! That scenery is absolutely breathtaking! What a fun and relaxing weekend! Sounds like you had amazing time. This salmon looks so delicious. Oh my goodness this place looks AMAZING! I want to go to there! And hitting up the Von Trapp family place would definitely be a must see for me! Thanks for hosting!! Did you get a new camera?? These pictures look unreal! What an awesome vacation that definitely makes cold weather look enjoyable! Vermont is one of my favorite places in the US. Stowe looks like such a cool place. And as always, that food looks amazing. Looks like so much fun!! The food looks so good! Wow! What a beautiful getaway! The food and the scenery are just beautiful. You guys always take the best pictures together! Ski weekends always look so fun - I just need to learn how to ski! I absolutely love this getaway! I also love that you didn't ski, but got to ice skate and explore. So fun :-) great pictures too! Great pics! I especially love the covered bridge and the little shopping shots. And, of course, the donut. I've never been, looks like a great place! The carriage ride looks dreamy! Wow this looks like so much fun for a wintertime adventure!!! That carriage ride looks like something out of a romance!! You look stunning in your winter gear (as always)!